Now there's a way to help protect your life's savings. You may have a 401(k), a diversified portfolio, a retirement nest egg. You've thought of everything - except for how to protect these assets should you need long-term care. Medicare and health insurance may only cover a fraction of these costs. Medicaid covers long term care for the poor, mostly individuals having $ 1,600.00 of assets or less. Now there's a way to help protect your life's savings. If you're 40 or older, you may want to consider adding long-term care insurance as part of your retirement plan. How Much Does a Facility Charge? 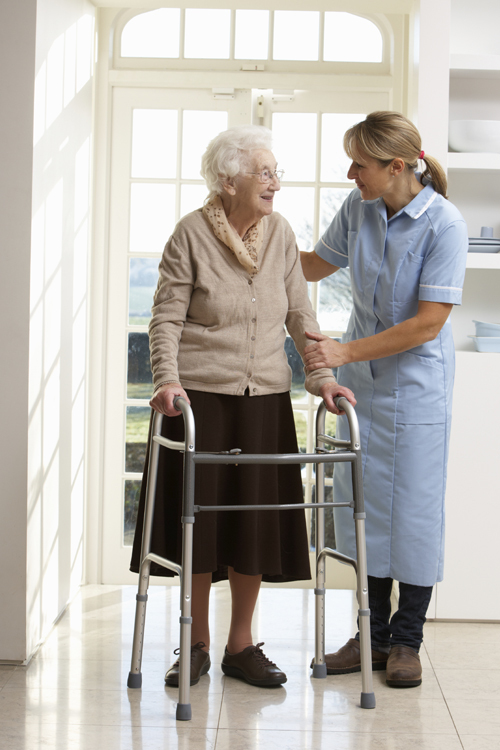 At Petruzelo Insurance, we can offer access to long-term care insurance with providers that are approved by the State's Connecticut Partnership for Long-Term Care. These policies offer some of the highest quality insurance standards. They are priced to be affordable, help provide asset protection, and have features that help protect against inflation, and -most important - give you a sense of peace through your retirement years.